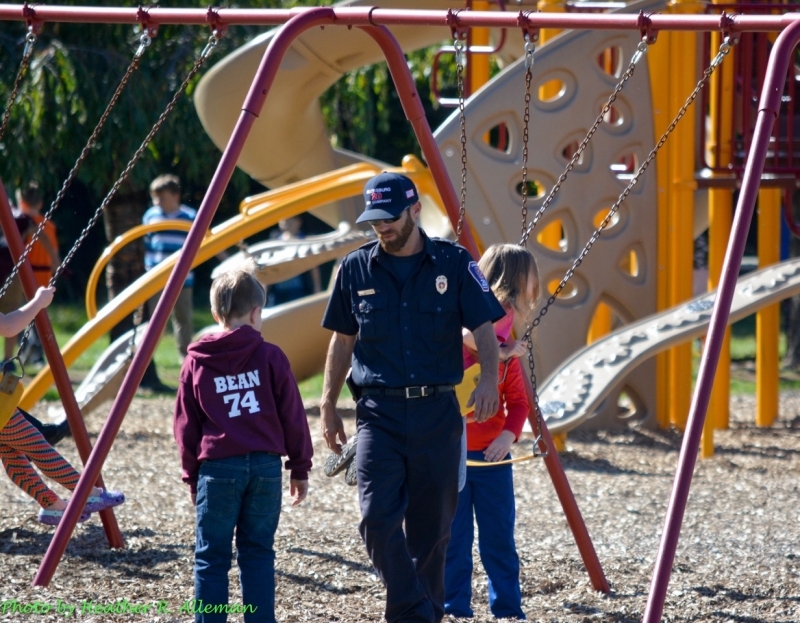 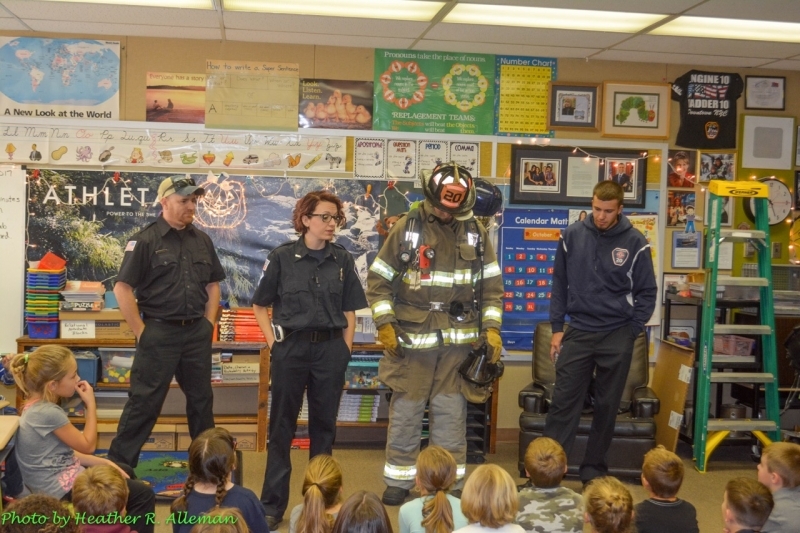 The Millersburg Fire Company made it's annual trip to the Lenkerville Elementary School to teach the students Fire Prevention. 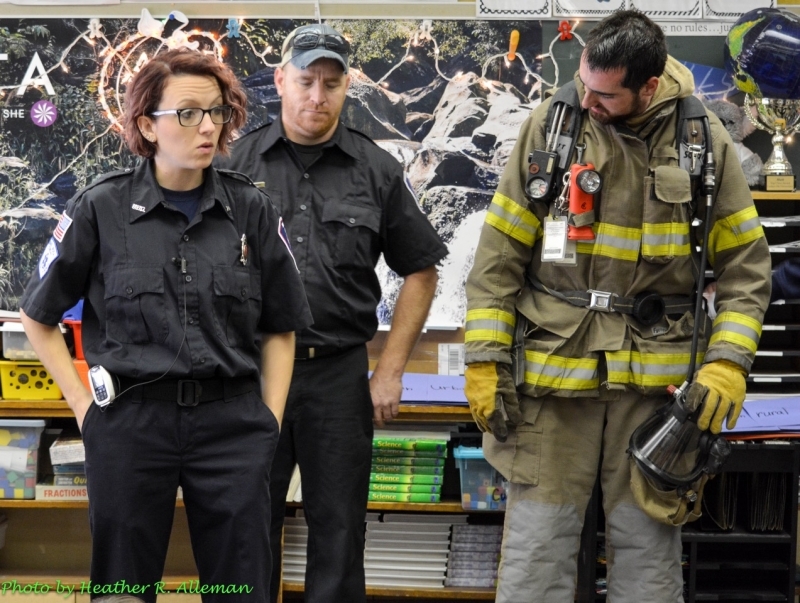 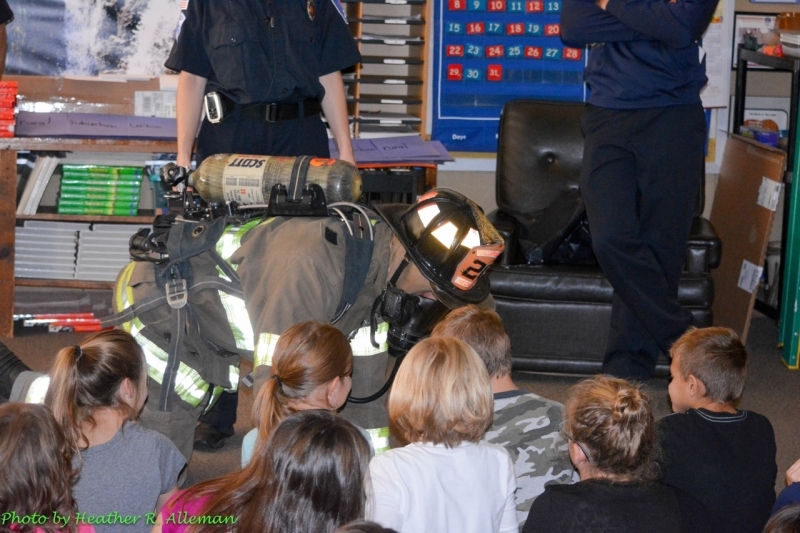 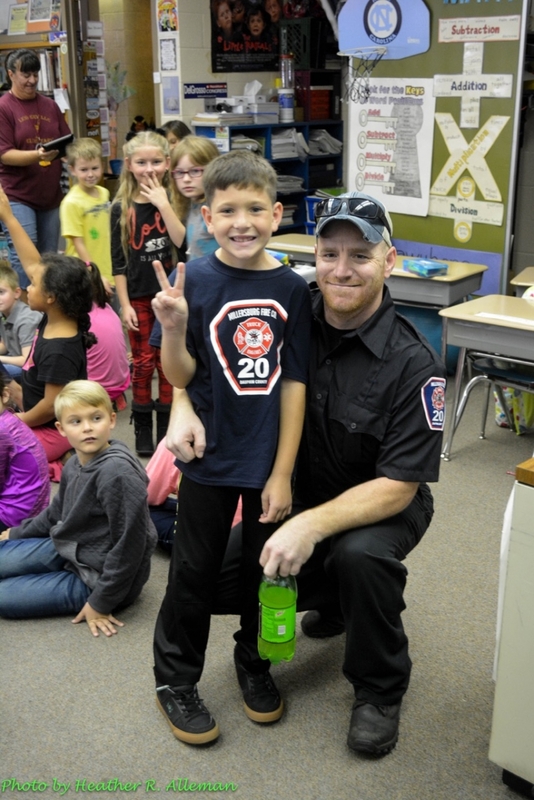 Kindergarten through 3rd grade had members visit in the classroom where the fire prevention message was given along with a gear demonstration. 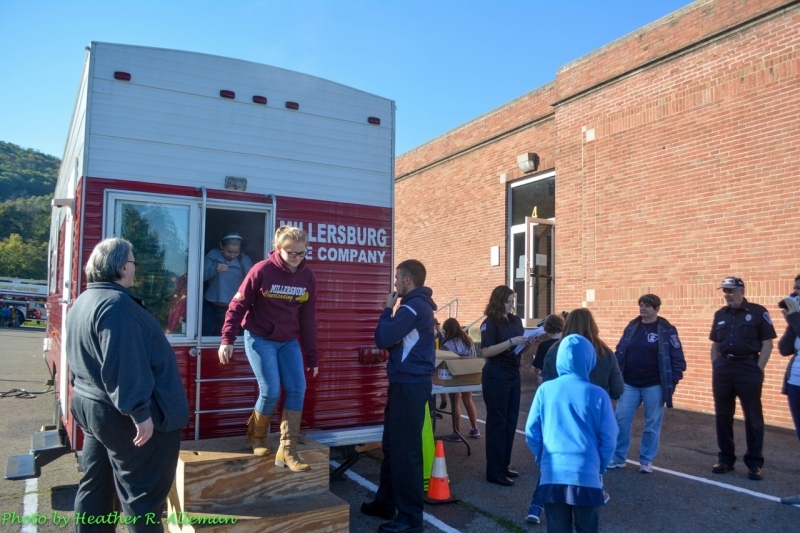 4th and 5th graders came outside to visit the Safety Trailer where they were able to experience a smoke simulation where they had to safely exit through the window assisted by fire company members. 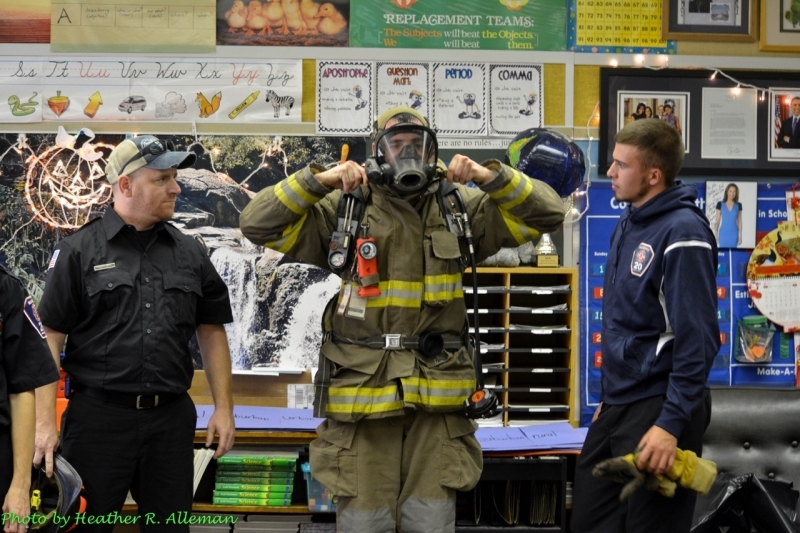 Engine 20 was also on hand and students had the opportunity to see the equipment that we carry.